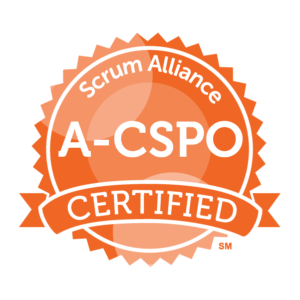 A two-day certified introduction to the Scrum framework endorsed by the Scrum Alliance, aimed at providing attendees enough knowledge to start applying Scrum. 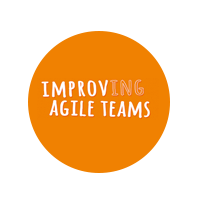 Through a varied mix of both theory and practical exercises, this course makes this a popular choice for those wishing to start a more agile journey towards a high-quality and frequent delivery structure. 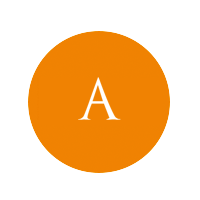 Understand and apply an agile framework for project management – Scrum. 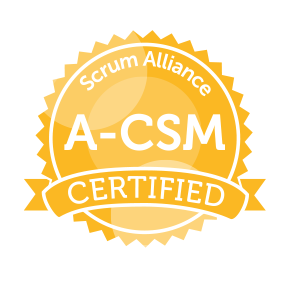 This course allows delegates to gain an appreciation of the Scrum framework and how to apply it in their own context. A varied mix of both theory and practical exercises, makes this a popular choice for clients wishing to start a more agile journey towards a high-quality and frequent delivery structure. 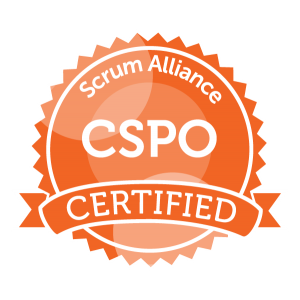 This course is aimed at all members of a delivery team, and will introduce the roles and responsibilities within an effective Scrum team with a strong focus of the ScrumMaster role. Developers, testers, analysts, designers, project managers, product managers etc. Just about anyone involved in product delivery. As the course is focussed on the ScrumMaster role, people who are intending to take that role on will gain most from this course. 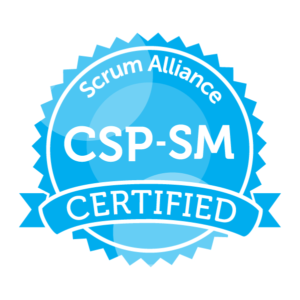 This course is endorsed by the Scrum Alliance, Inc (www.scrumalliance.org) and on completion entitles the delegate to claim a Certified Scrum Master (CSM) license, valid for two years.